BERNARDS TOWNSHIP, N.J. -- Authorities say a police officer on his way to work has been killed in a three-car crash in New Jersey. State police said the accident occurred on the eastbound side of Interstate 78 in Bernards Township around 6:20 a.m. Tuesday. 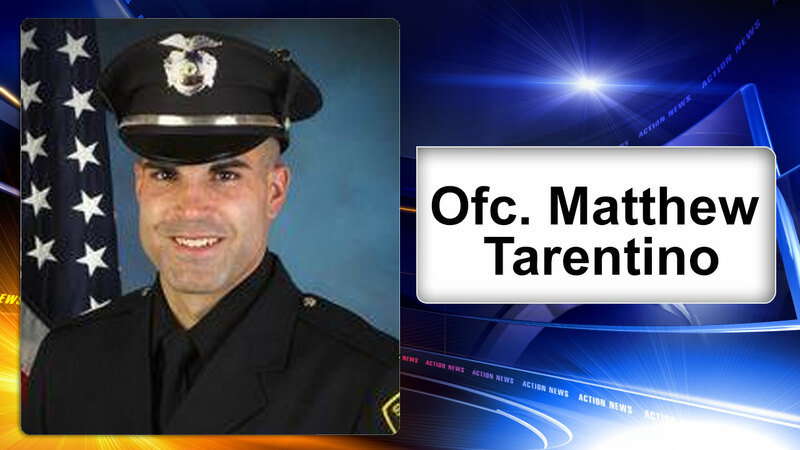 Summit police said that Officer Matthew Tarentino was killed in the crash. He was set to attend a drug abuse education graduation program for fifth grade students later Tuesday. The 29-year-old is survived by a wife and two children. His wife is pregnant with their third child.